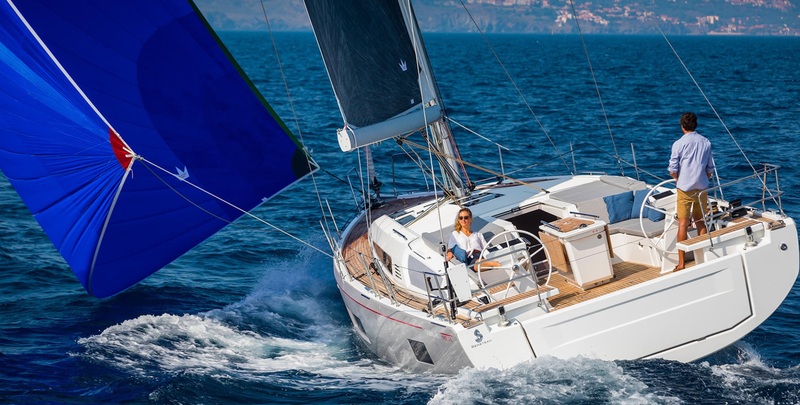 Under the name of Varianta 37, there is a small, attractive and daring sailing yacht coming from a well know shipyard under the Hanse Yacht umbrella. This yacht is the third edition of the line whose main attributes are simplicity, a good price and a lot of fun. The exterior is defined by simple lines and necessary details only, while the hull is designed with regard to speed and sport performances, as well as the deep T-shaped keel and the semi-balanced rudder. 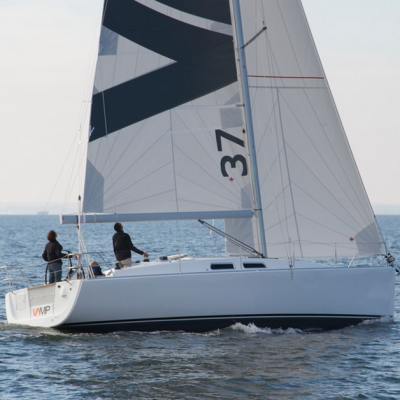 The sporty design includes a rather big mainsail combined with quite a small jib, which makes sailing with the Varianta 37 exceptional fun. The spacious cockpit provides a high level of safety due to the high sides behind the benches. The elegant superstructure includes five windows and four hatches, providing enough light and air-conditioning in the saloon. There are several options for the interior design, with the possibility of installing up to three cabins and a lot of storage place, including an integrated wet storage with a toilet/shower. The kitchen is fully equipped with a fridge, a sink and a cooker, also offering a lot of room for supplies. The space has been saved by implementing a folding chart table, while a combination of wood and modern plastic materials makes the stay in the saloon surprisingly pleasant, despite the size of the yacht. The inventively positioned spotlights give the saloon a bit of romance in the evening and overnight. This beautiful yacht really sets new standards within the boat-building industry, creating a new trend in the production of small, simple, but agile and comfortable vessels under 12 m of length overall. The standard 77 m2 total sailing surface is combined with 11.35 m of length overall, 1.95 m of the beam and 1.60 m of the draft. If we add 6.9 tons of the displacement, including 2.3 tons of the ballast, we could really say that this baby can sail like a big girl. Small boats have been underestimated so far, but I hope that this beauty will change that. 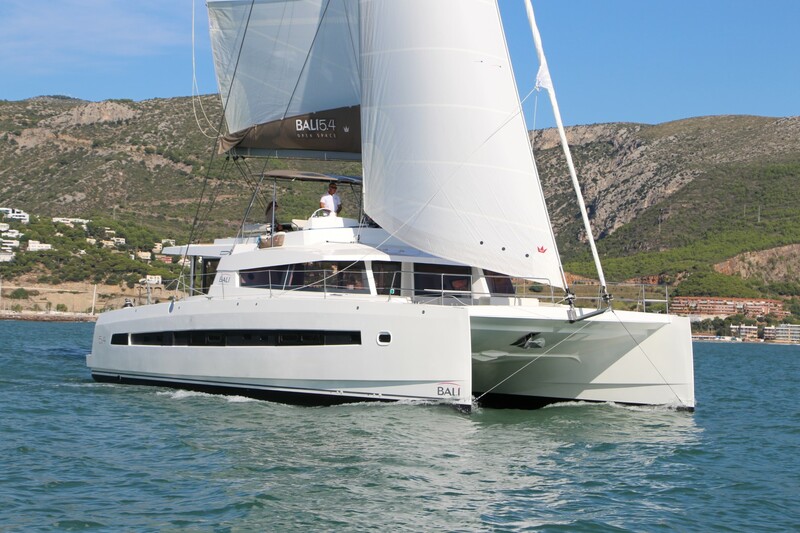 Hanse Yacht Seletion offers you the greatest choice of Hanse sailing yachts and useful tips on how to charter and what to take into consideration when sailing and chartering a yacht.